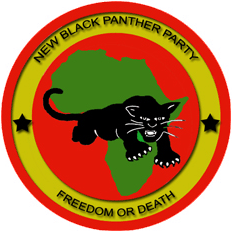 The New Black Panther Party (NBPP) is closely associated with the Nation of Islam (NOI). Former Nation of Islam minister Khalid Abdul Muhammad became the national chairman of the NBPP from the late 1990s until his death in 2001. The group attracted many breakaway members of the NOI. The NBPP is currently led by Malik Zulu Shabazz; it upholds Khalid Abdul Muhammad as the founder of the movement. They note that not all their members are members of the Nation of Islam, though the group acknowledges universal “spirituality” practices within the organization.